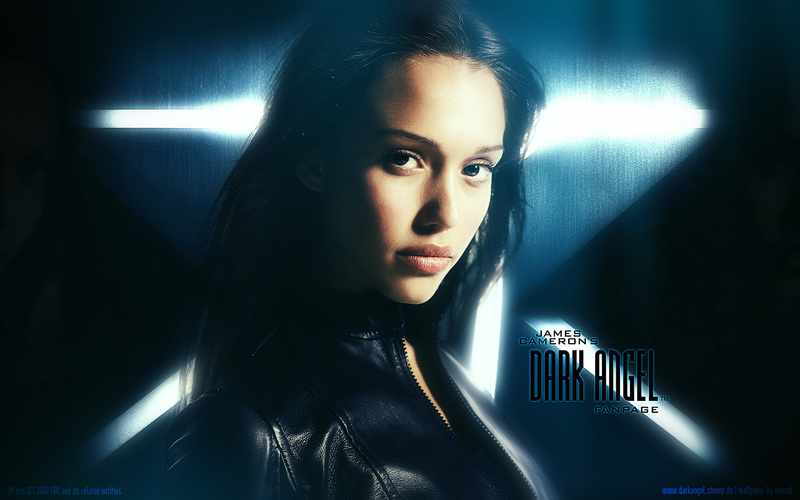 Welcome to the DARK ANGEL Fanpage, a website for fans by fans of the well-known TV series "Dark Angel" created by James Cameron, starring Jessica Alba, Michael Weatherly, and Jensen Ackles. However, this website does not only aim at die-hard fans. It shall also motivate beginners to get into this remarkable series. Here, you find plenty of information about the series, character descriptions, an episode guide, a gallery, and much more. We hope you enjoy your visit. Five years have passed since the last update of our DARK ANGEL Fanpage. Unfortunately, I do not have the time anymore to regularly take care of the website. Apparently, I am not the only one. Many DANK ANGEL-related websites, including some of our partner sites, have been even shut down completely in the last years. It is a pity that seemingly the DANK ANGEL community gradually dies. Therefore, I tend to keep our Fanpage online as long as possible as a timeless source of information about DARK ANGEL, even though there will probably be no bigger updates in the foreseeable future. Your feedback in this regard and about the Fanpage in general is welcome, for instance by means of a guestbook entry. This would show me that this Fanpage is still of interest and that it has not yet become completely irrelevant. In this context it shall be noted that our guestbook had been flooded with spam entries over the last years, causing the impression that there are more spambots than real users visiting our Fanpage. Now, the guestbook has been cleaned up and a CAPTCHA code was added to protect against spam in the future. I wish all visitors a Merry Christmas and a Happy New Year. We wish all our visitors a Merry Christmas and a Happy New Year! We look forward to welcome you again to our website in 2012. Our DARK ANGEL Fanpage moved to a new server, which was the reason for the problems occuring within the last month. However, everything should work properly again now. Another new Wallpaper by Marcel exklusively for our Gallery. Thanks! Marcel, a huge Dark Angel fan, created a new wallpaper exclusively for the Gallery of our fanpage. As usual, the wallpaper is available for several screen resolutions, but for the first time there is also an HD sized version. A big thank-you you to Marcel. The year draws to a close. Therefore, it is time to thank all visitors and Dark Angel fans that dropped by our website this year. We hope that we can welcome you again in next year. We wish you all the best, good luck, health and success with all your undertakings in the new year 2011. On time for its fifth anniversary, the "Dark Angel Network" forum is back after a much too long off-time. Apparently, there were some problems with its former administrator. From now on, the website can be found under two new adresses: www.darkangel-network.de and www.darkangel-united.com. Furthermore the websites Eyes Only Online by Saahm23 and The Barcodeday Site by Maxie were reopened under new adresses. Saahm23's website which was formerly located at www.eyes-only-online.net is now accessible via www.eyes-only-online.com and Maxie's site formerly located at www.max-x5452.net can now by found under www.max-x5452.com and www.barcodeday.com. Moreover, there is a brand-new Dark Angel website which recently became a member of "Dark Angel Network": www.darkangel-fight.de by Honey. This site is still under construction, so let yourself be surprised. In June, we reported that several Dark Angel fan websites went offline. Now there is good news. Dark-Angel.info can be found again under the well-known web address. Also Eyes Only Online is online again, however, with a new adresse. The website which was formerly located at www.eyes-only-online.net is now accessible via www.eyes-only-online.com. Currently, there is only a welcome page with a countdown until the full relaunch. This will be in the middle of November, on time of the fifth site anniversary. The Series page is available in English now. The Episode Guide and Books pages are available in English now. Moreover, the Dark Angel Wiki has been added to our links. 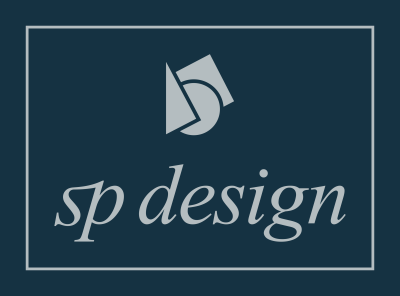 Our website has been completely reorganized from simple HTML to dynamic PHP, which simplifies the administration considerably. Hence, URL adresses of all pages inevitably changed, for which reason you may have to update your bookmarks. With the change-over to PHP, we paved the way for bilingual support. Click on the flags in the navigation bar to change between German and English language. So far, only a few pages have been translated into English. Moreover, some minor corrections have been made on the website. The fanfiction section has been updated and is available in English language now. Two large German DA fansites Dark-Angel.info and Eyes Only Online are currently unaccessible. At least in this matter, we can becalm you: Though Dark-Angel.info struggles with provider problems, it can be reached via the alternative address www.radys-infonet.de/darkangel. Eyes Only Online is temporarily offline. Its administrator, Saahm23, told us that the website will return in the next months. Moreover, it has been reported that the fanfiction of "Virtual Dark Angel" had disappeared. The reason is that the website has moved quietly. The new address is http://community.livejournal.com/virtualda. We updates our fanfiction section accordingly. Unfortunately, it has to be mentioned that the large Jessica Alba fansite jessicaalbafanatics.com has been closed for an indefinite time. Besides the tragic loss of news, gallery and forum, also the topsite list went offline that our DARK ANGLE Fanpage was listed in. That is why, you cannot vote for our website anymore. The "Dark Angel Network" wrote a petition to the persons in charge at FOX pleading for reviving "Dark Angel" either in form of a new season or a movie (which might be more realistic). The petition can be found at www.petitiononline.com. Considering a recent statement by Jessica Alba supporting the idea of a possible Dark Angel movie, the chances of this campaign are better than ever. Of course, very much signatures are needed for its success. Thus, the request to all Dark Angel Fans: Please, sign this petition (with your name or nickname and an e-mail address) and send the link to other fans you know that desire a continuation of "Dark Angel" as well. We would appreciate you signing our guestbook. Feel free to add your comment or suggestions to improve this website.